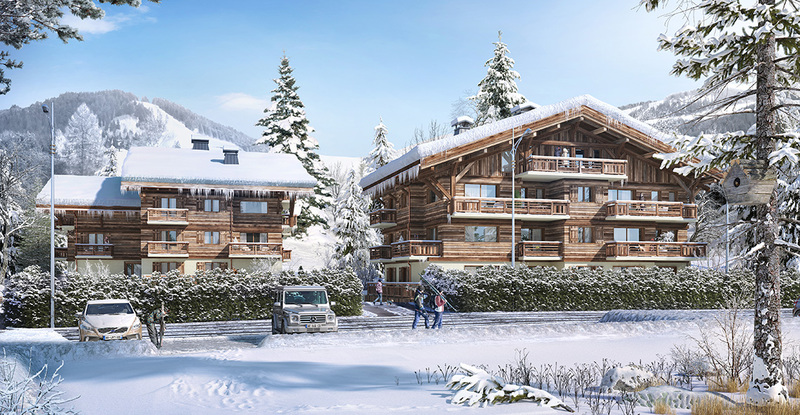 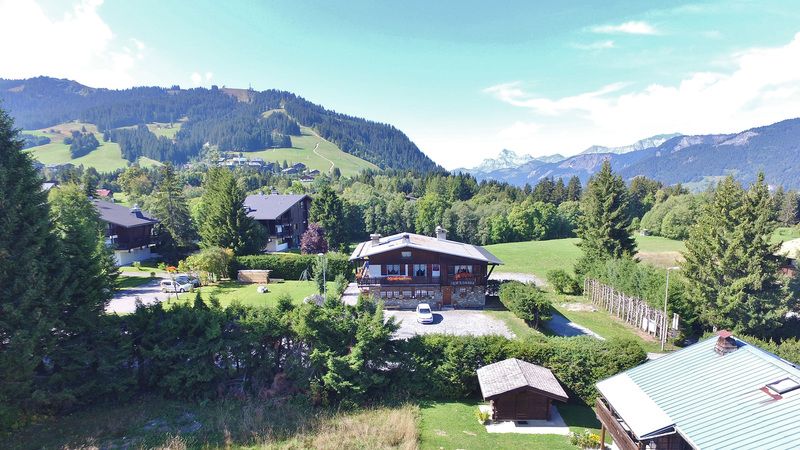 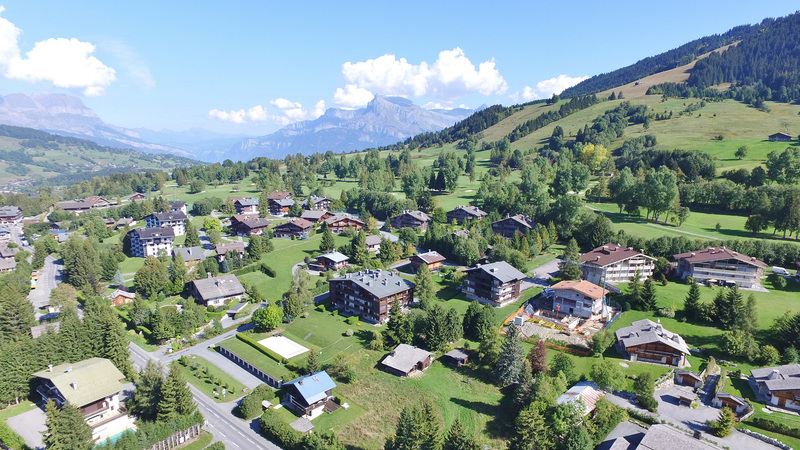 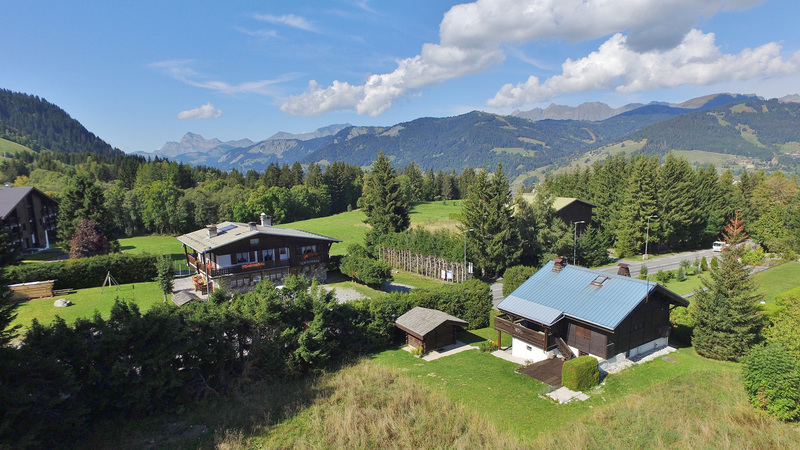 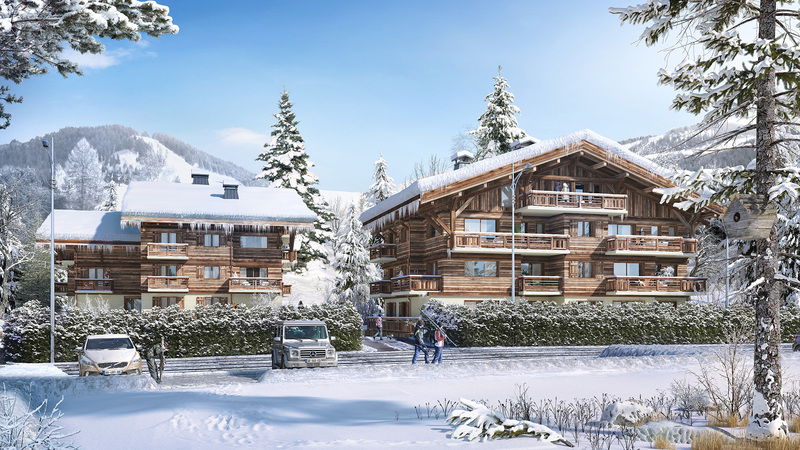 Just a short drive from the centre of Megeve, 500m from the Rocharbois and Mont d'Arbois lifts and next to the golf course is the new Parc du Mont d'Arbois development. 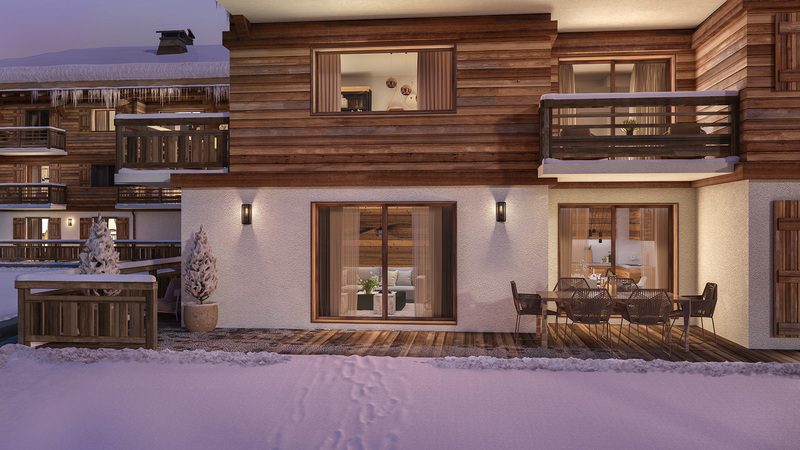 Consisting of 18 high quality residences ranging from two - four bedrooms, each will enjoy beautiful views from a private balcony or terrace. 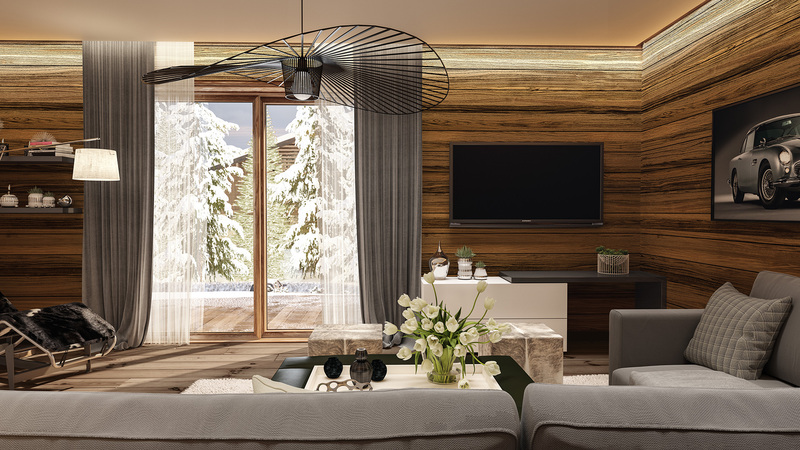 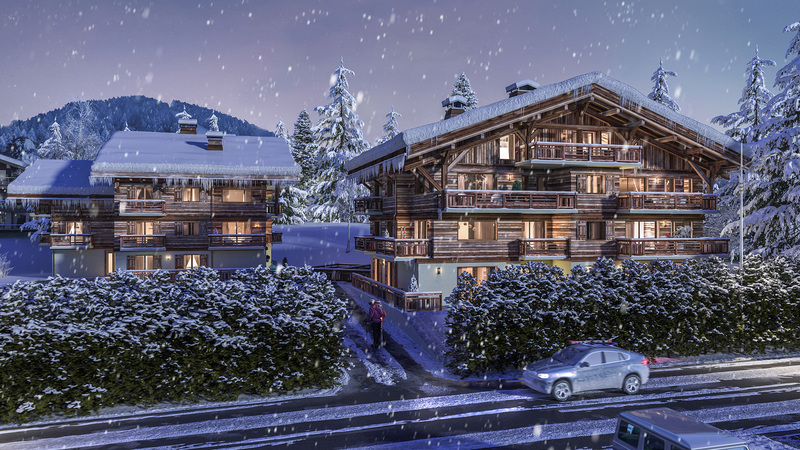 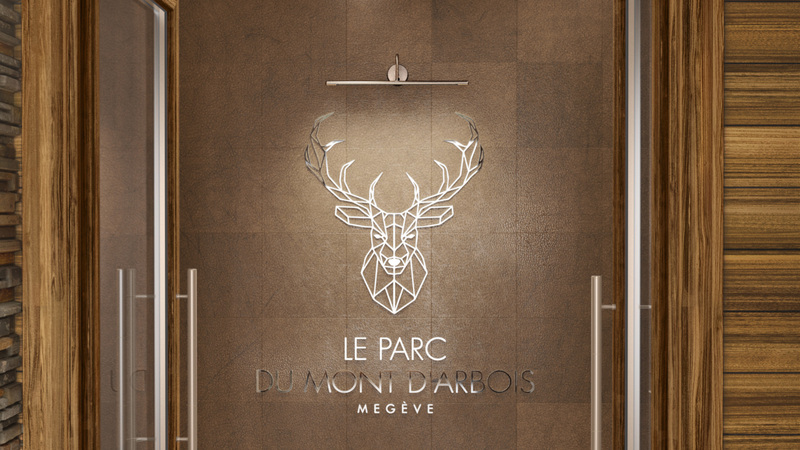 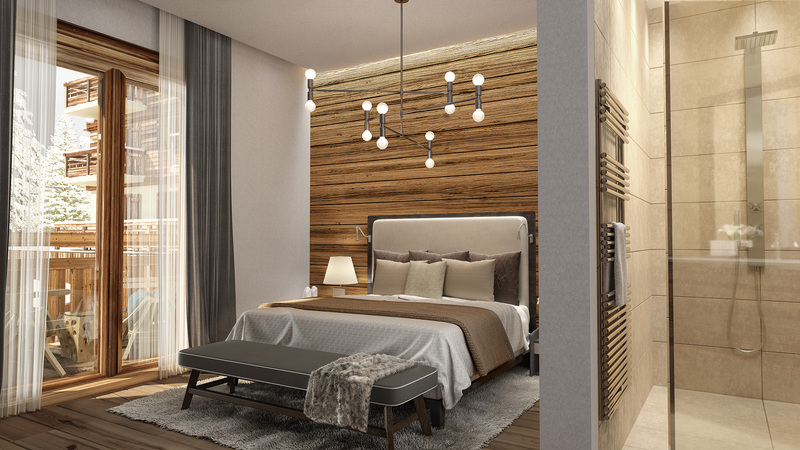 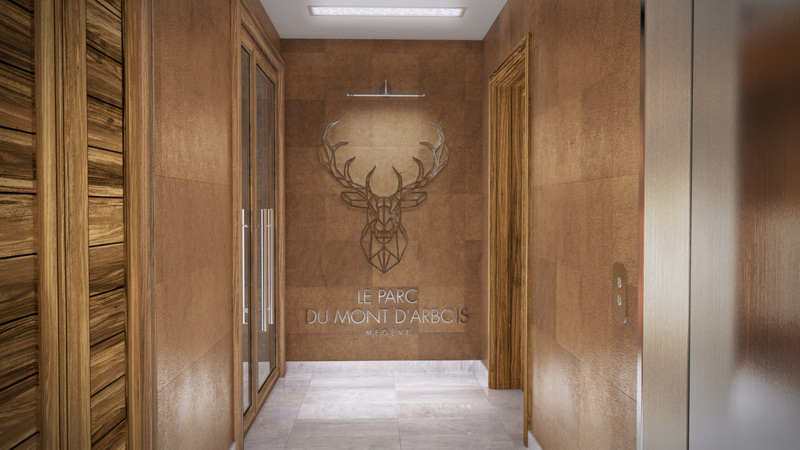 Le Parc will be built in a contemporary Alpine style, with attractive wood finishes and parquet flooring. 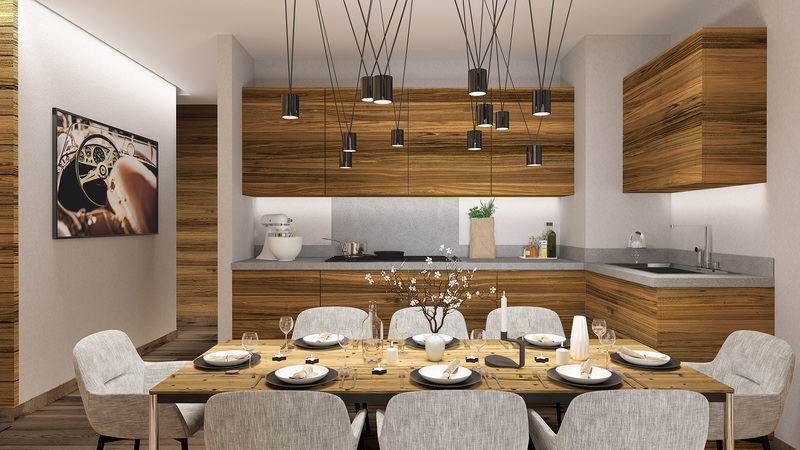 Each apartment also comes with a cellar, ski locker and underground parking while residents will have access to the communal garden and children's play area. 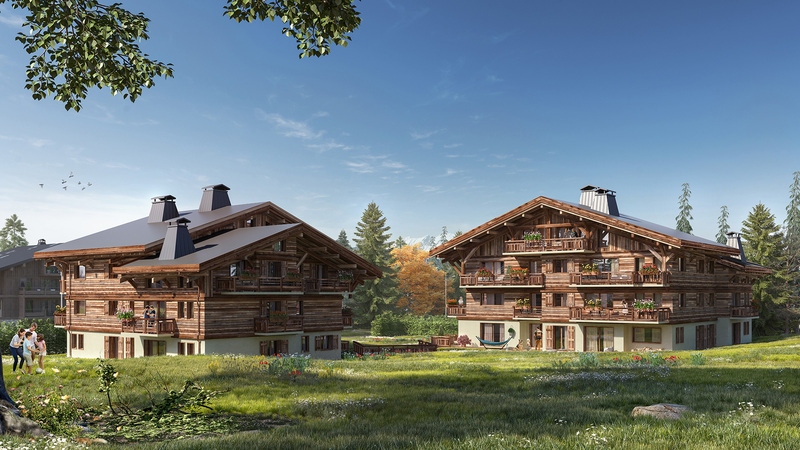 Chalet du Centre is an impressive and newly built residence due for completion in time for the 2018/19 ski season.